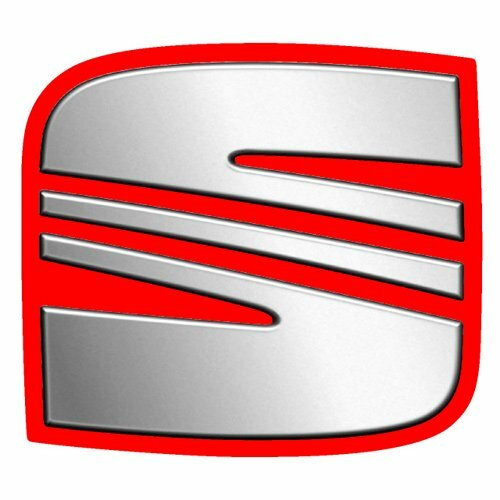 Whether your boot won’t stay open anymore or you struggle to lift up the bonnet, here at SGS Engineering we have a broad range of new and replacement SEAT gas struts to fix all such problems. 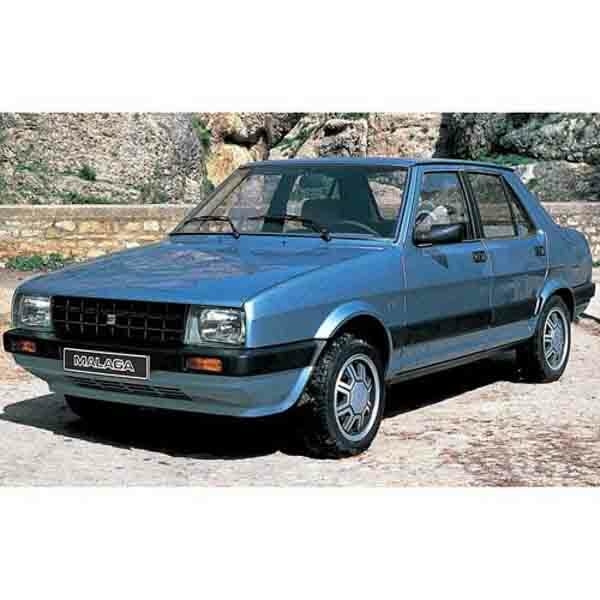 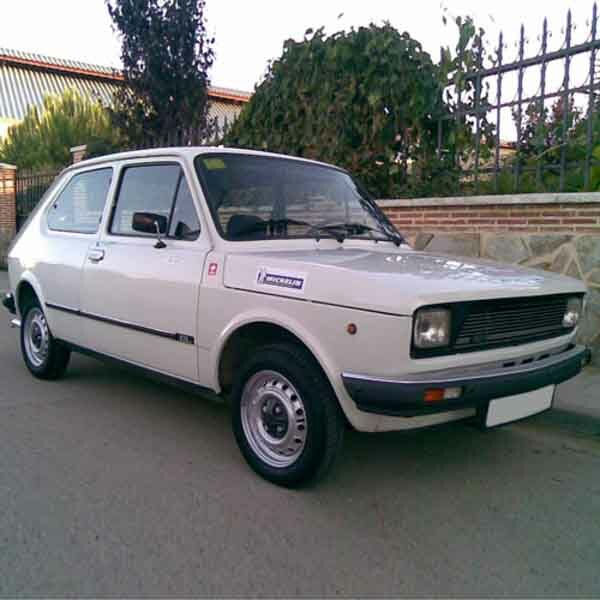 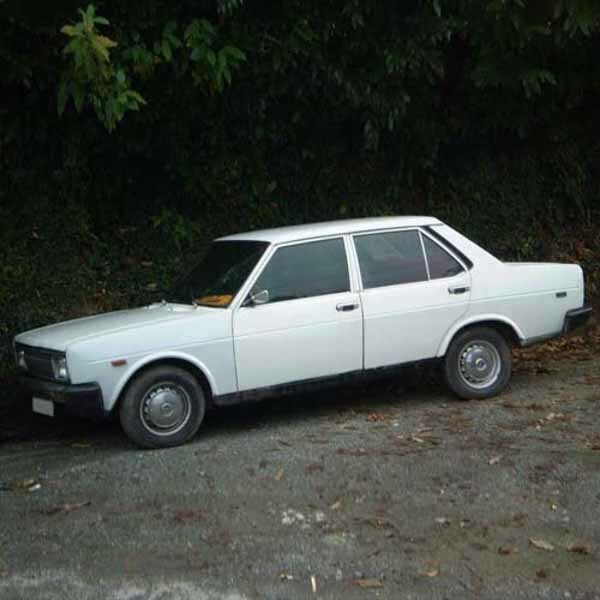 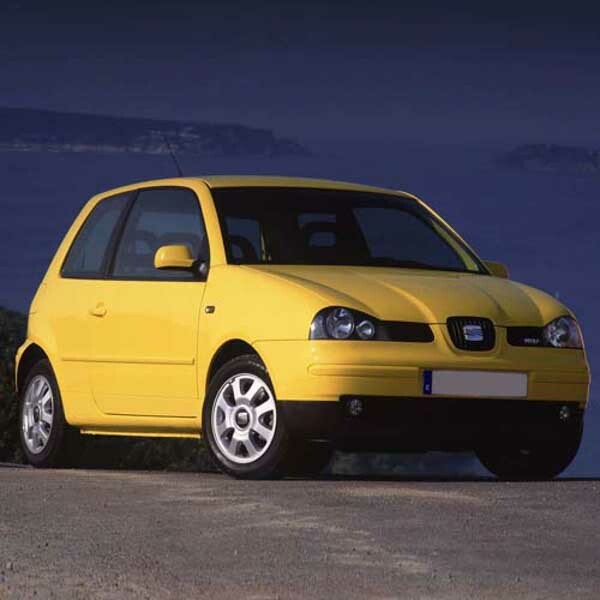 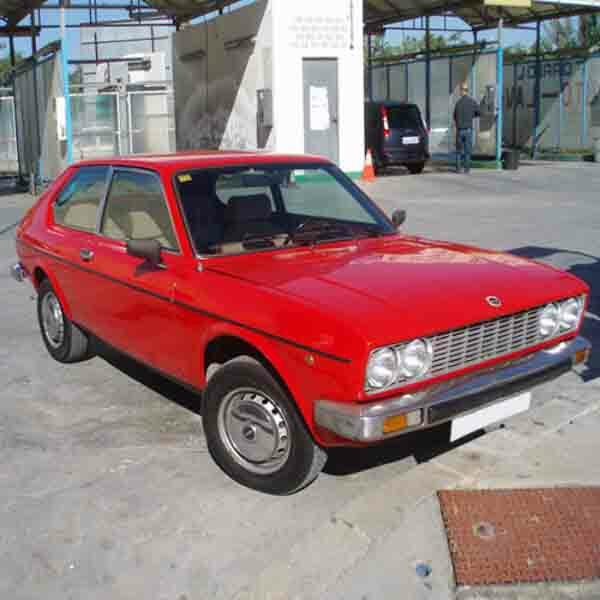 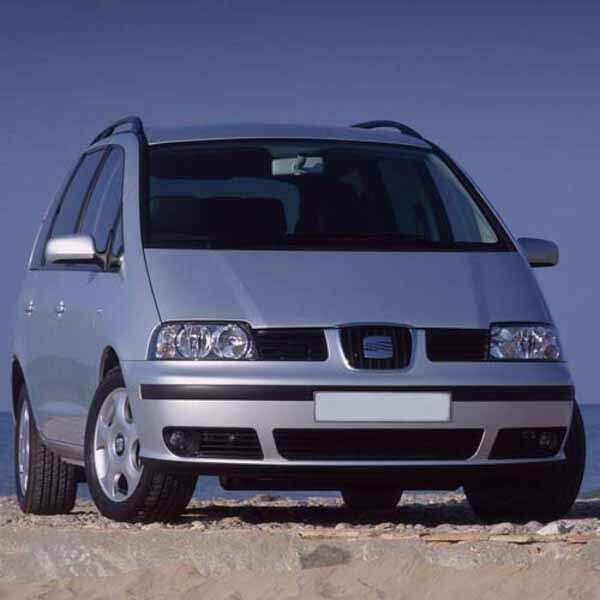 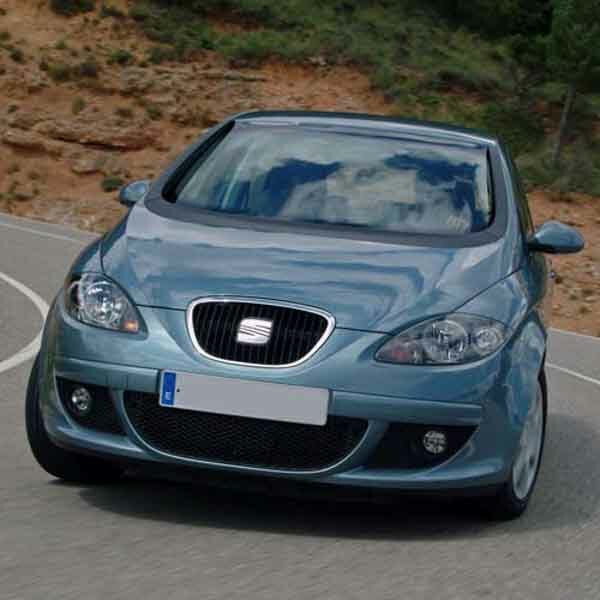 Boot, bonnet and SEAT tailgate struts are all available at competitive prices for a large range of the Spanish cars. 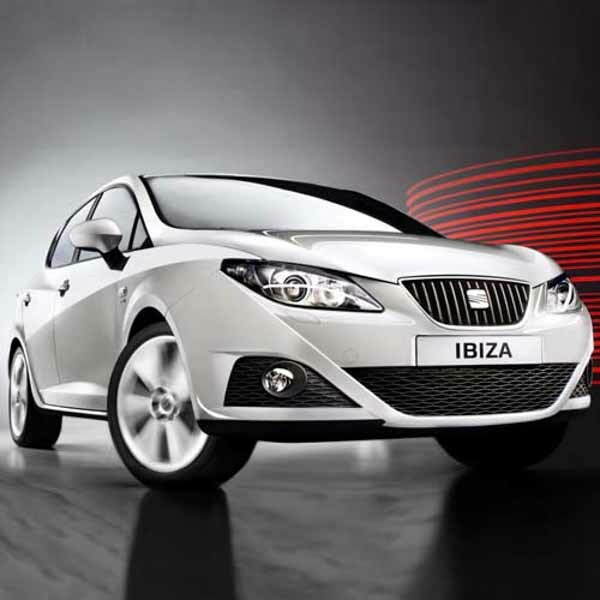 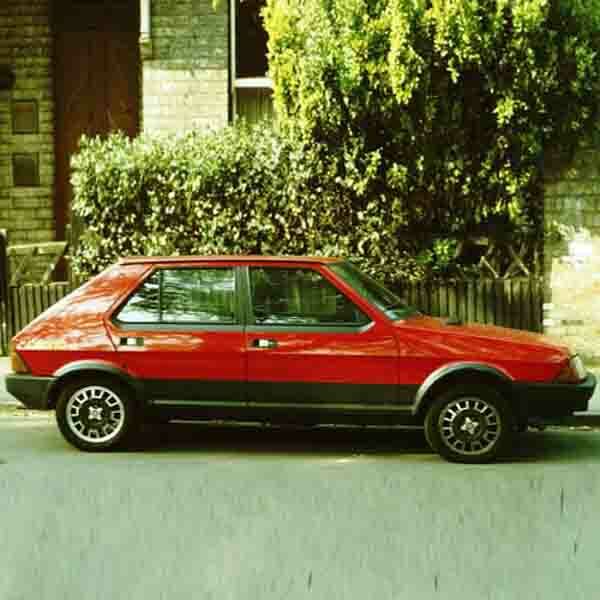 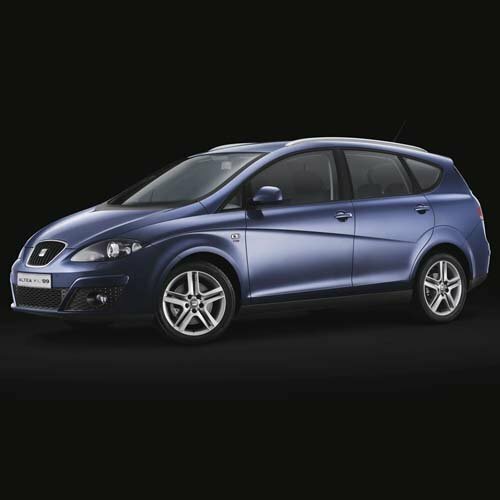 From SEAT boot struts for the common SEAT Ibiza and Leon hatchback models, to ones that will fit the larger Alhambra and older 127 vehicles, SEAT struts for almost every car in the manufacturer’s collection can be found. 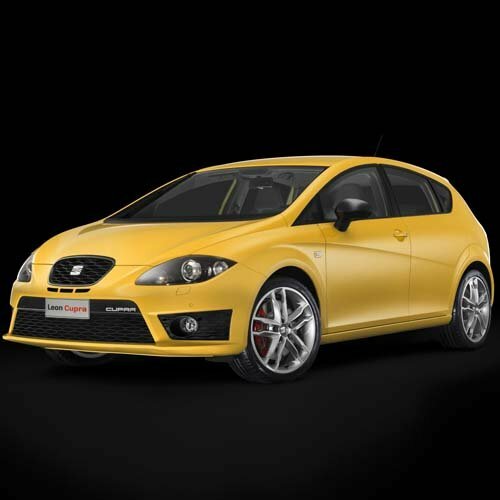 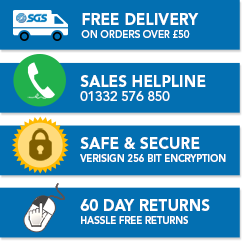 Simply take a look at all the options on offer below and find SEAT gas struts for your car, or type in the part number for your old ones for a quick match with new and replacement options. 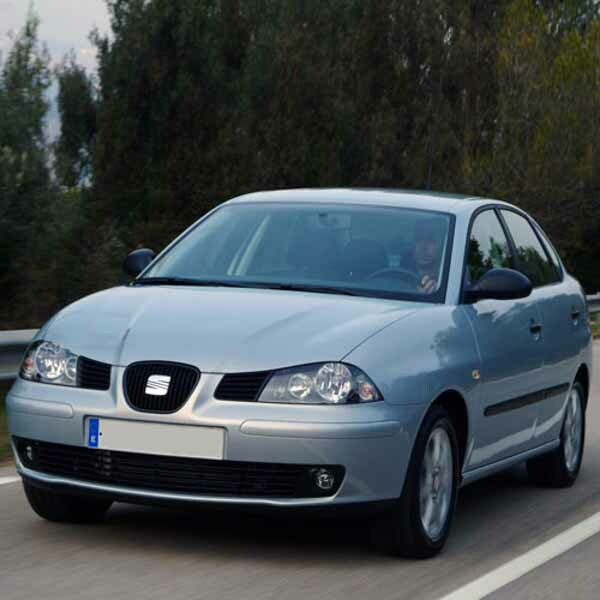 Contact someone in our friendly team of experts if you’re having trouble finding an appropriate pair of SEAT struts, and they’ll be happy to help you out.